We dub Montana as the last best ski place. 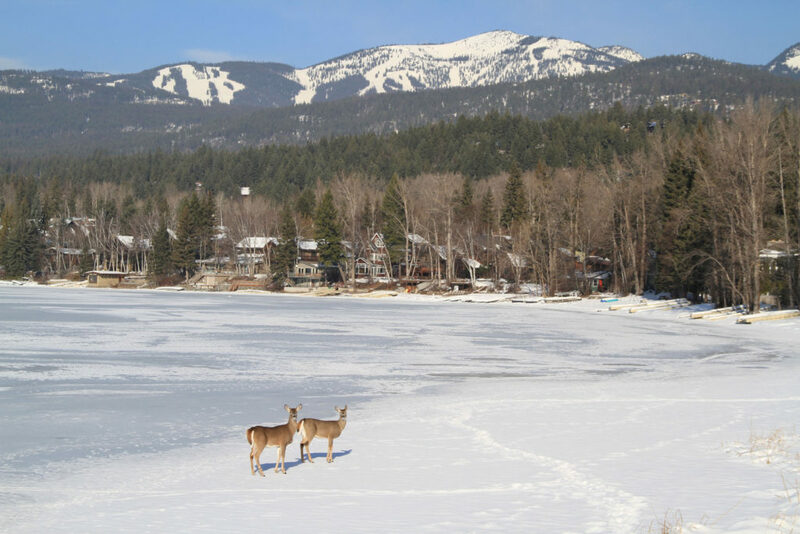 Less visited than Colorado or Lake Tahoe, Montana is incredibly scenic – with big mountains, and wildlife, if not wild nightlife. 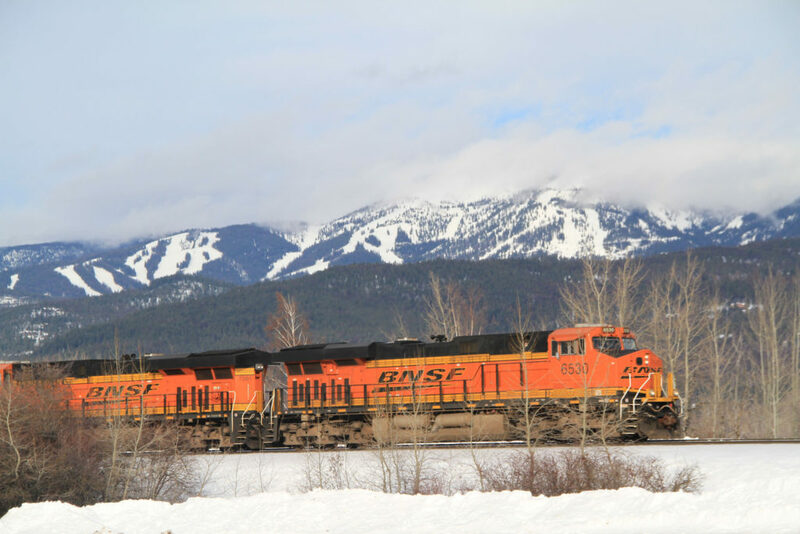 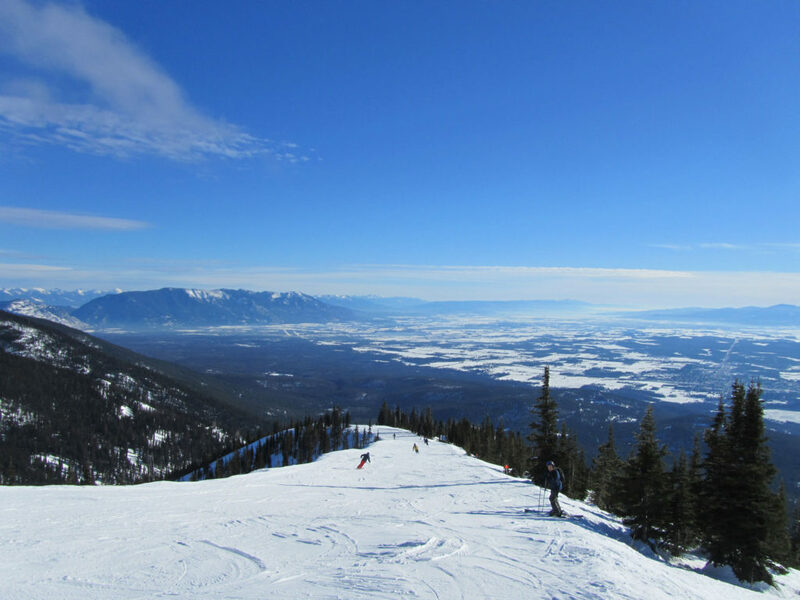 Montana is far north, Whitefish Resort actually borders Canada, so there’s a bounty of snow typically. 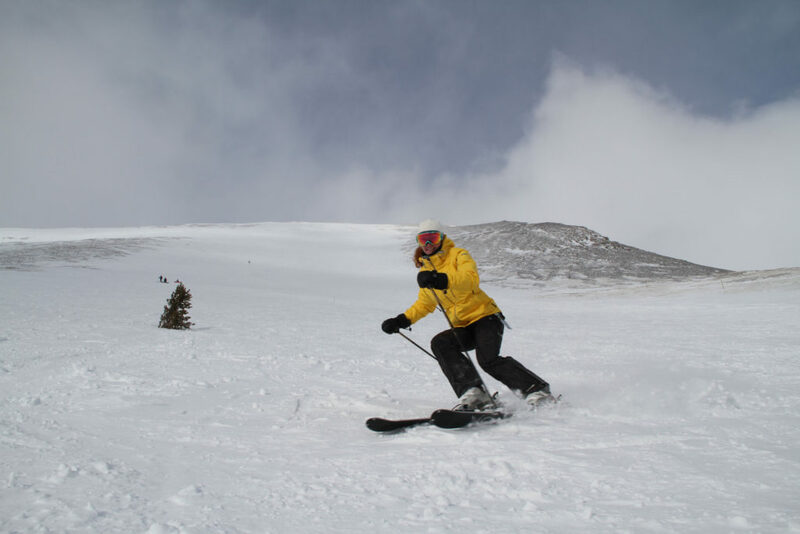 We love the vast terrain skiing at Big Sky, and the exclusive private ski club of Yellowstone Club. 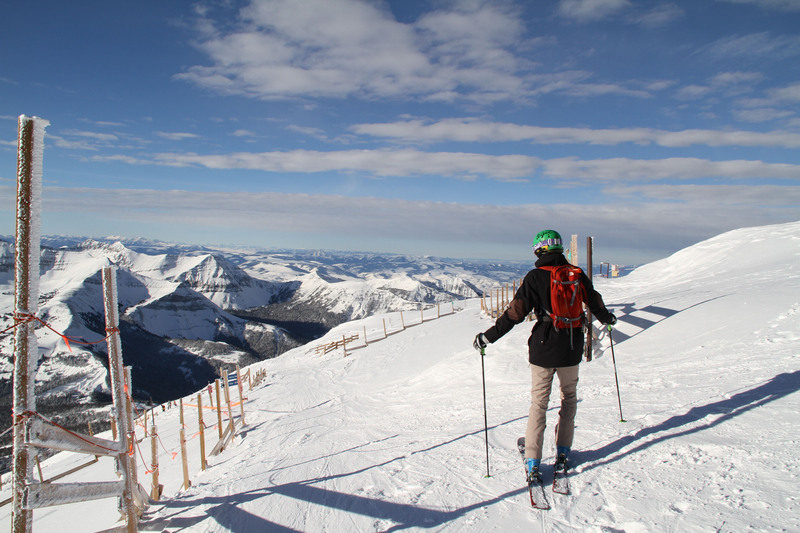 We are honestly a little reluctant to share how much we love skiing the Big Sky State, it would be better to keep it a big secret. 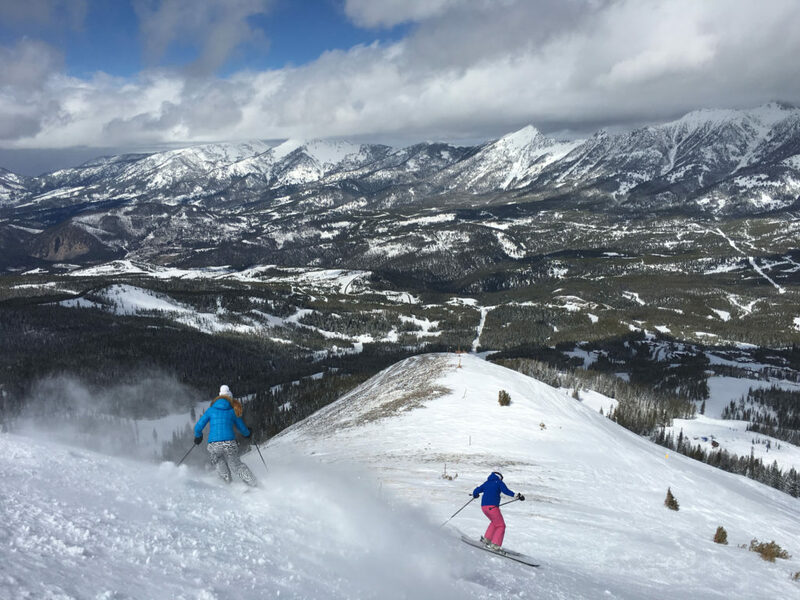 Our Big Sky Montana ski reviews provide tips on where to stay at Big Sky in a luxury on mountain hotel, or a luxury ski chalet cabin tucked away on the 5,750 acres of ski slopes. 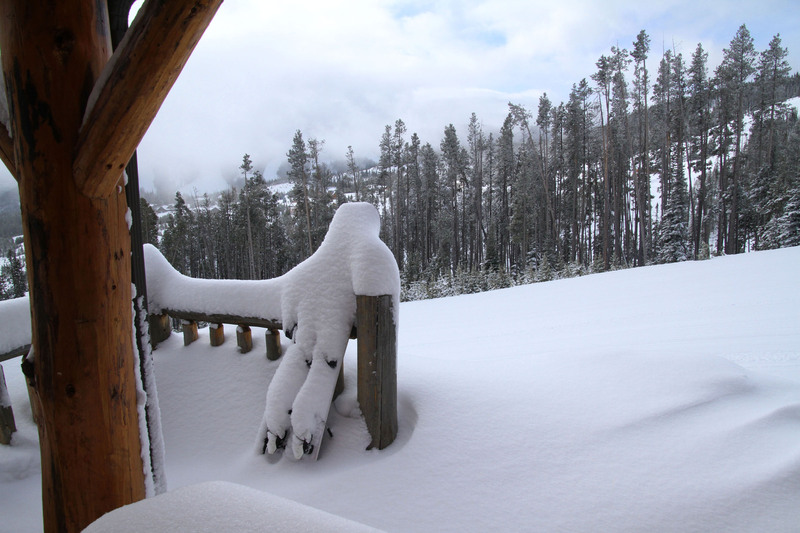 You will feel like Ted Turner and Jane Fonda with your Montana ranch home overlooking the Spanish Peaks. 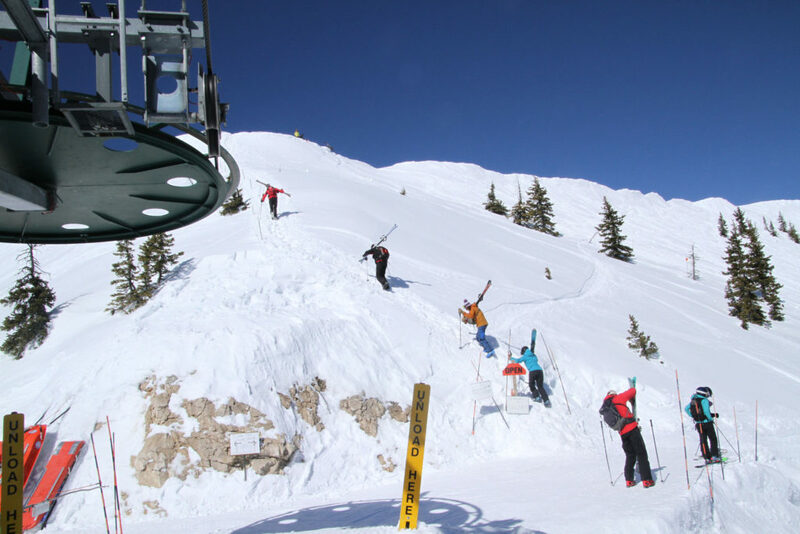 Big Sky is home to three private members only clubs, Yellowstone, Moonlight Basin and Spanish Peaks, but most of the skiing is open to the public. 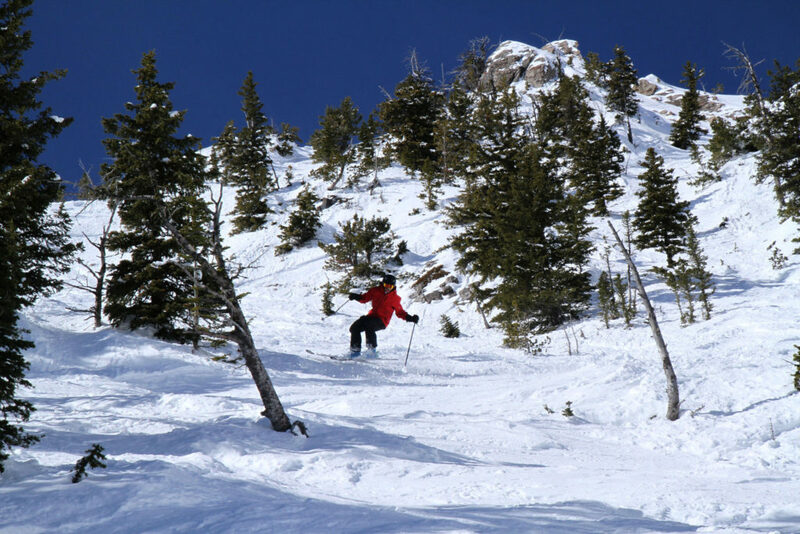 Taking a day off from Big Sky ski slopes to explore Yellowstone National Park is an amazing adventure. 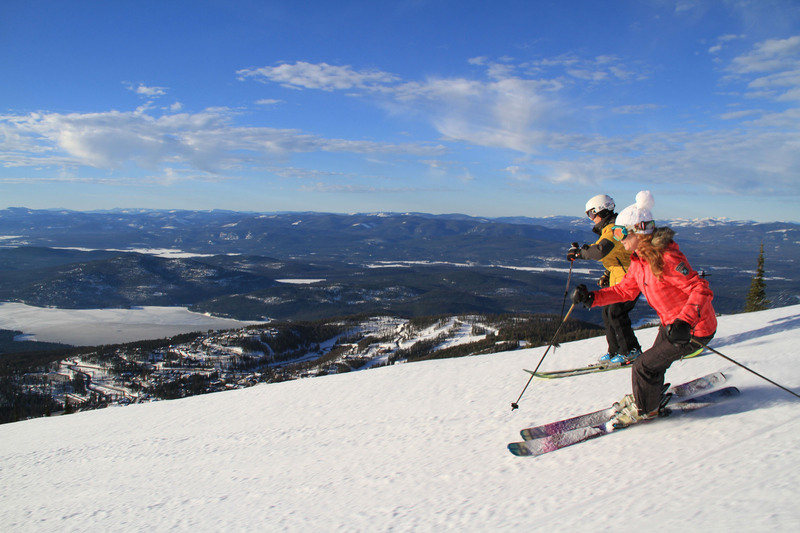 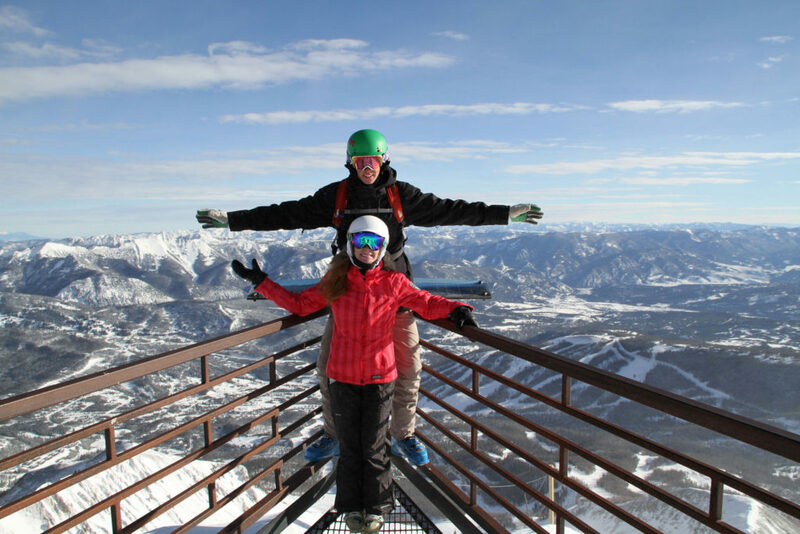 See the fun things to do off the ski slopes at Big Sky. 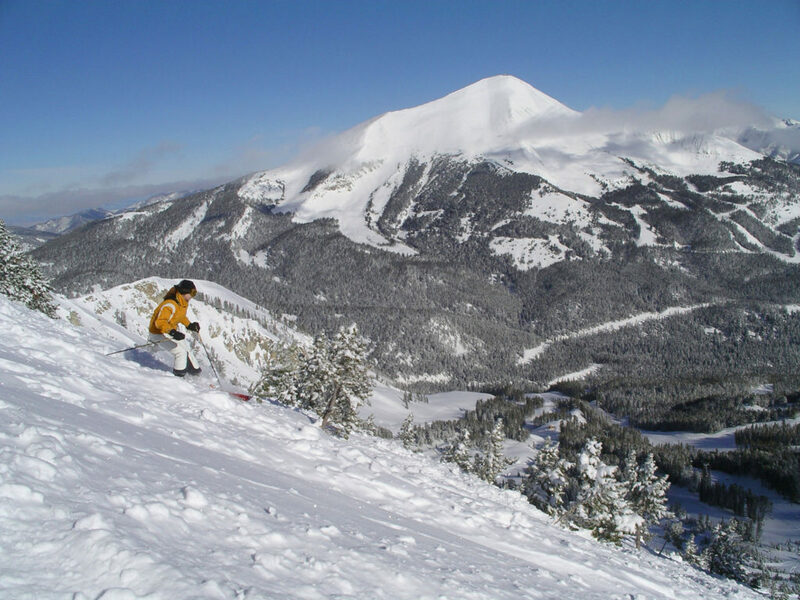 The Yellowstone Club at Big Sky is the ultimate in luxury, a private ski club for millionaires. 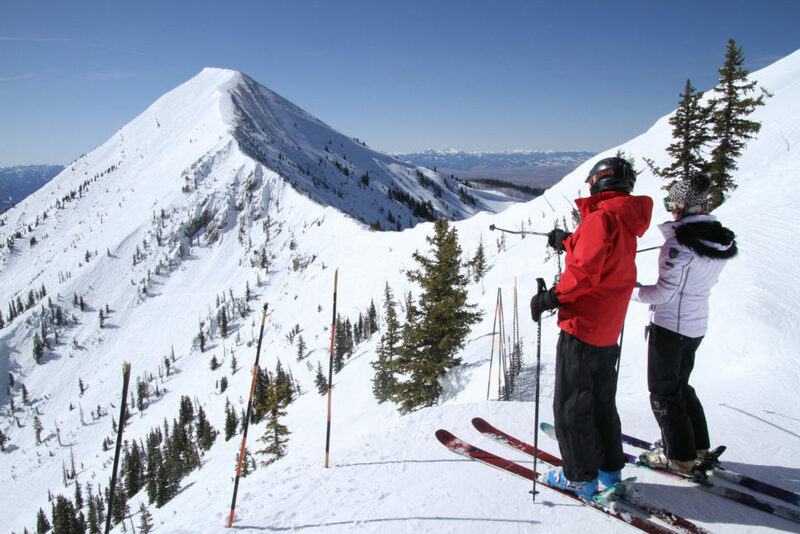 This is the powder stash to put your extra cash, build a dream ski mansion and chill with other like-minded moguls, Ashton Kutcher, Justin Timberlake, Tom Brady, Mark Zuckerberg, Greg LeMonde, Bill Gates, Dan Quayle, and Warren Miller . 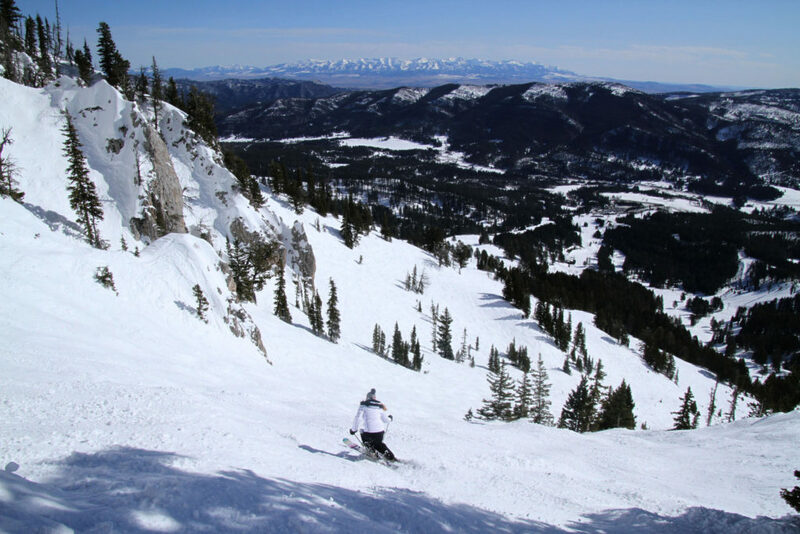 Yellowstone Club’s ski slopes are private, with pristine untracked powder given the limited access to the slopes of Yellowstone Ski Resort plus Big Sky and Moonlight ski slopes next door. 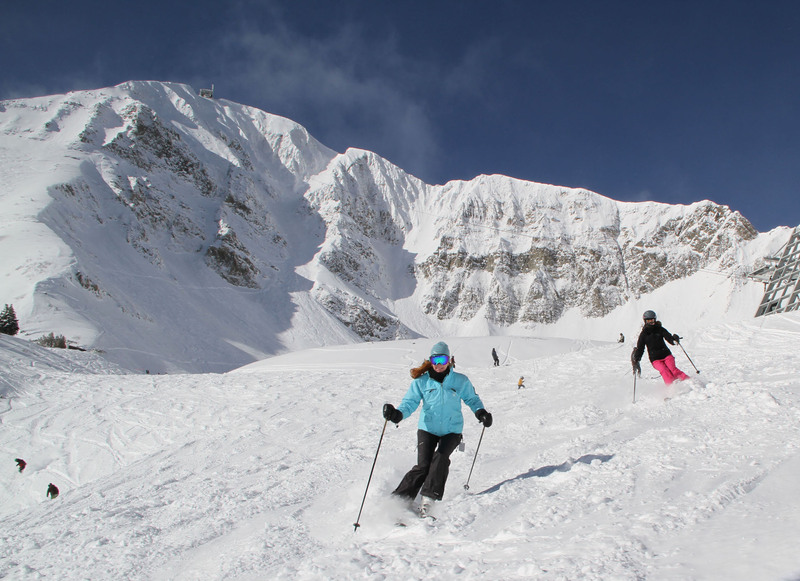 See our review of this Montana luxury skiing club on steroids. 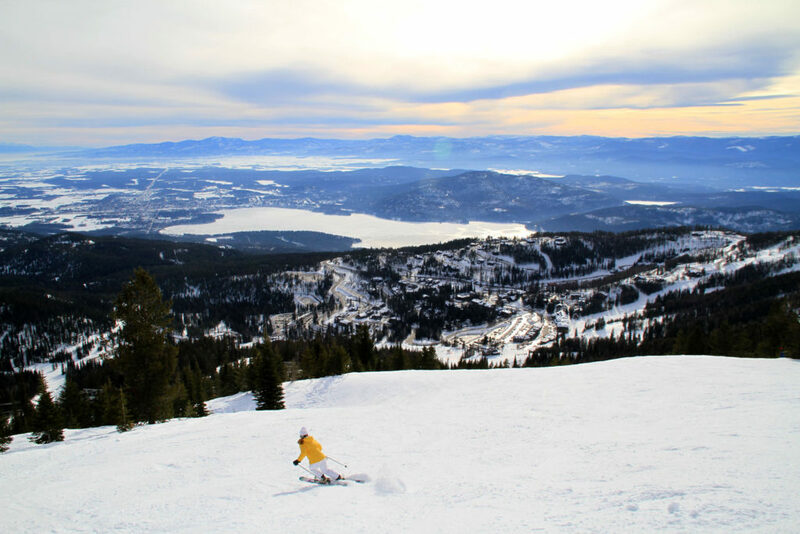 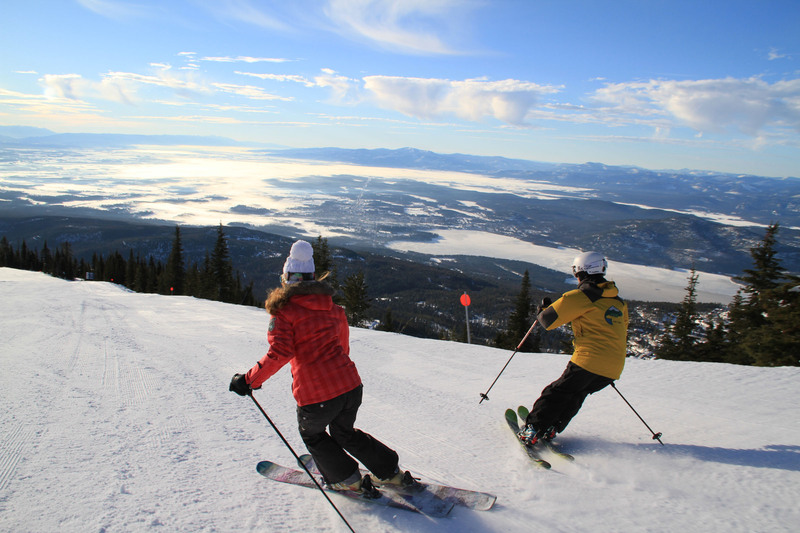 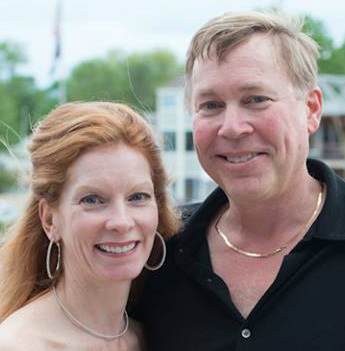 Whitefish Mountain Resort is also a great Montana ski vacation. 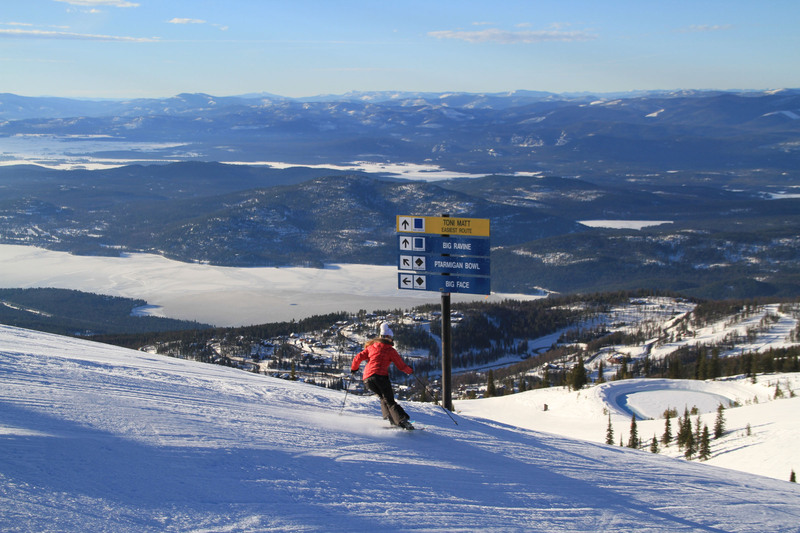 With 3,000 acres of skiing on four aspects dropping 2,300′ vertical, and a classic western ski town to boot with fun bars, boutiques and great vibe, Whitefish is cool. We found the best après ski bars west of the Mississippi in Whitefish – surprisingly – during the Ski Joring Championships. 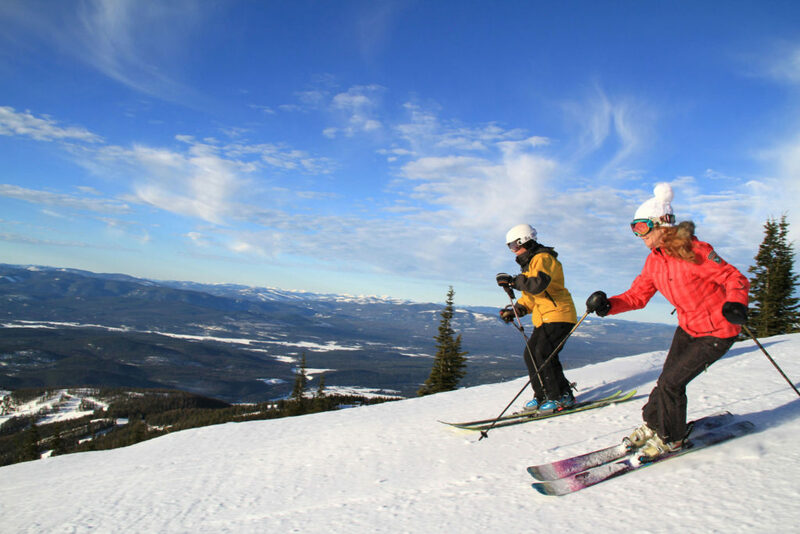 Whitefish is just a half hour to Glacier National Park, for added adventure – go snowmobiling, dog sledding, cross-country and snowshoeing in the Glacier Park to amp up your luxury Montana ski vacation. 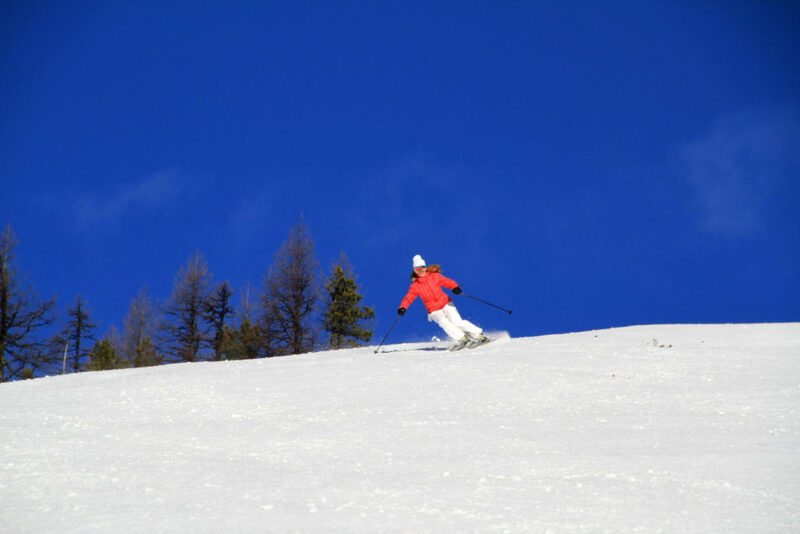 You should discover skiing in Montana, the last best place, for your next luxury ski vacation.